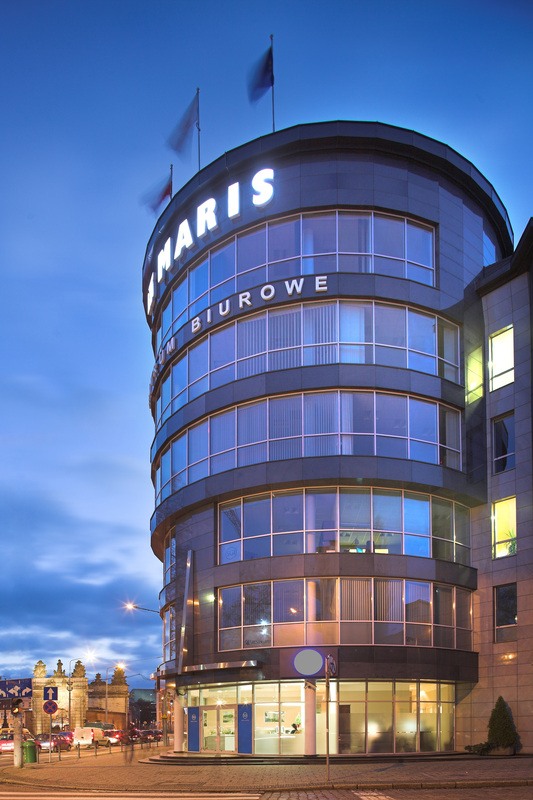 MARIS is a modern office center, located in the very center of Szczecin, in a prestigious location in a direct neighborhood of the Pomeranian Dukes’ Castle and King’s Arch. The unique architectural project of the building corresponds to the elegant, pre-war development of this part of the city. 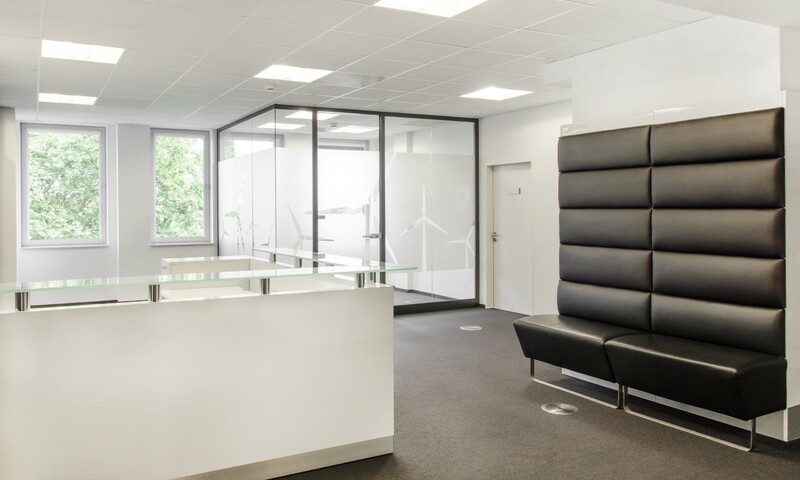 Maris Office Center incorporates commercial, A-class interiors designed with the use of a modern technology and top quality materials. The architecture of the building combines functionality, elegance with a great attention to details, highly appreciated by our Clients who have been with us for many years. 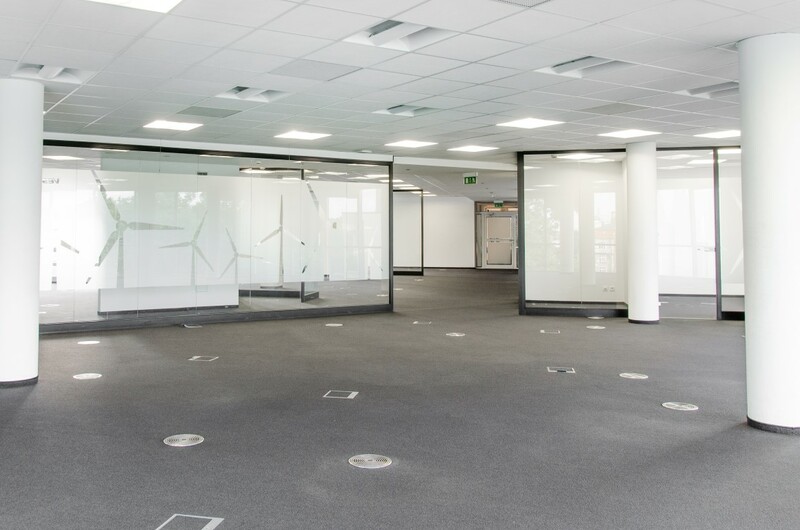 Floor plans at Maris Office Centre enable the fit-out tailored for individual tenant’s needs offering up to 1,000 sqm on each floor in open space. We can provide you with effective solutions basing on the smaller units, starting from 50 sqm. 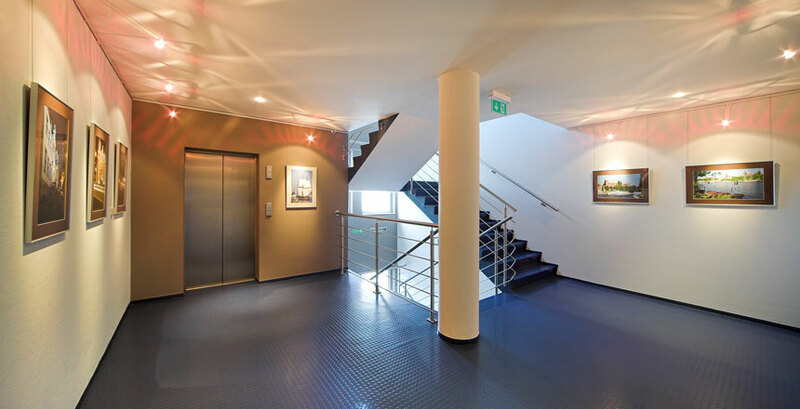 Two separate staircases facilitate the communication and increase the flexibility in fit-out options. 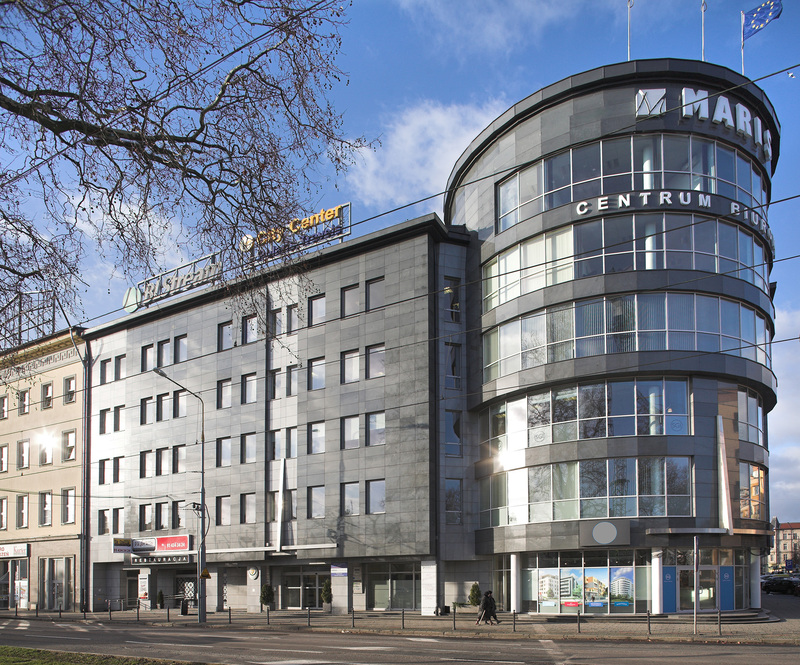 Maris Office Center is located in a very centre of Szczecin and conveniently communicated with other parts of the city and the international airport in neighboring Goleniów. Location nearby such important arteries as Trasa Zamkowa, Al. Wyzwolenia Avenue and ul. 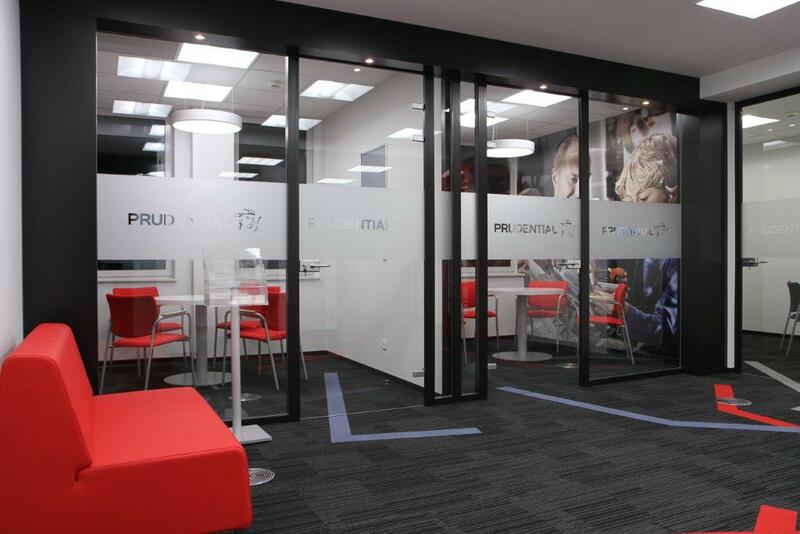 Matejki Street makes up a great advantage of Maris Office Center. The property can be conveniently approached from ul. Małopolska Street and Plac Hołdu Pruskiego Square. 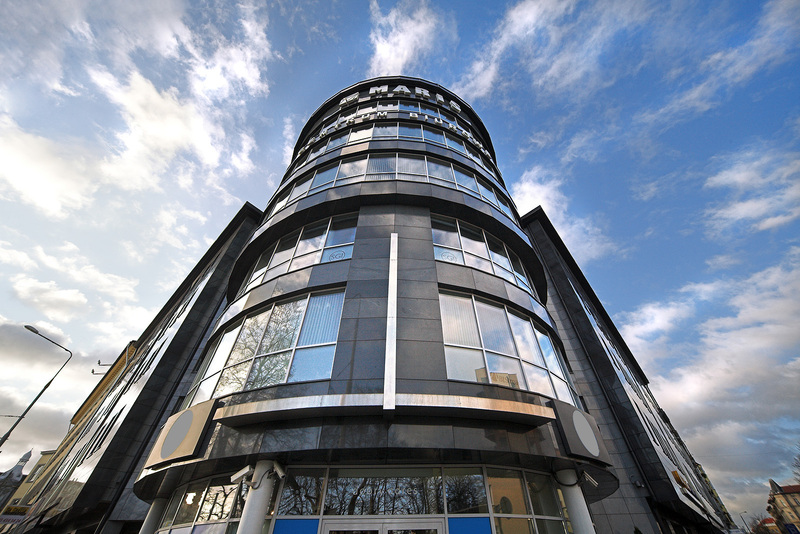 Maris Office Center has the highest (1:50) ratio of parking spaces among office premises in the center of Szczecin. There are 120 parking spaces located on three levels of underground car park for the tenants’ disposal. That provides comfort and safety for our Clients and their guests. 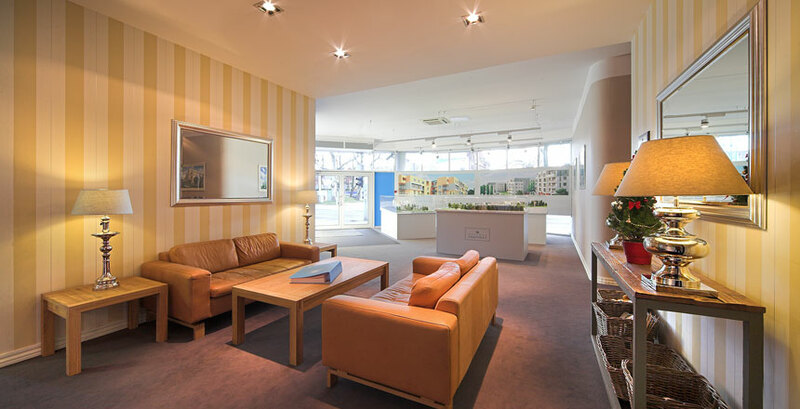 Maris Office Center is managed by experienced property managers. 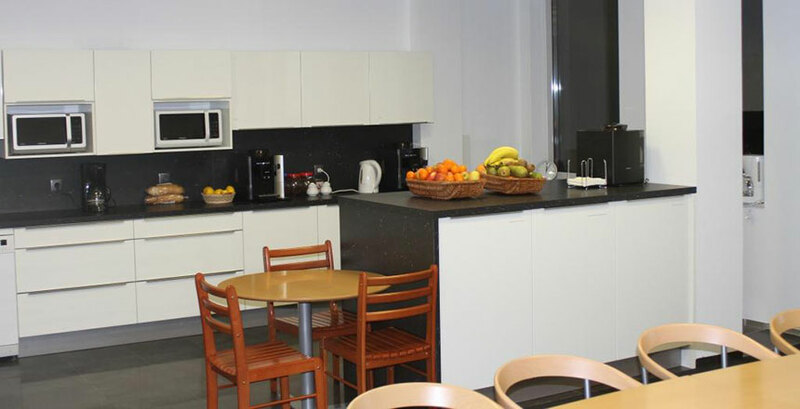 Their professionalism and devotion guarantee maintaining a superior work environment for our tenants. 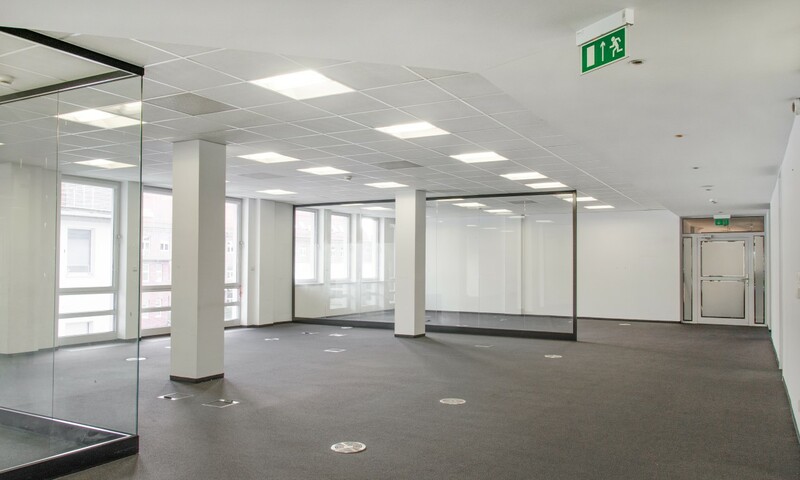 Suspended ceilings in office units are made of humidity and fire resistant smooth acoustic tiles (60 x 60 cm) which are also characterized by high light reflectance value. There are 9 ventilation and air conditioning circuits in the building and each of them is servicing different area of the property. All circuits are based on the air-to-air handling unit with heat recovery function. 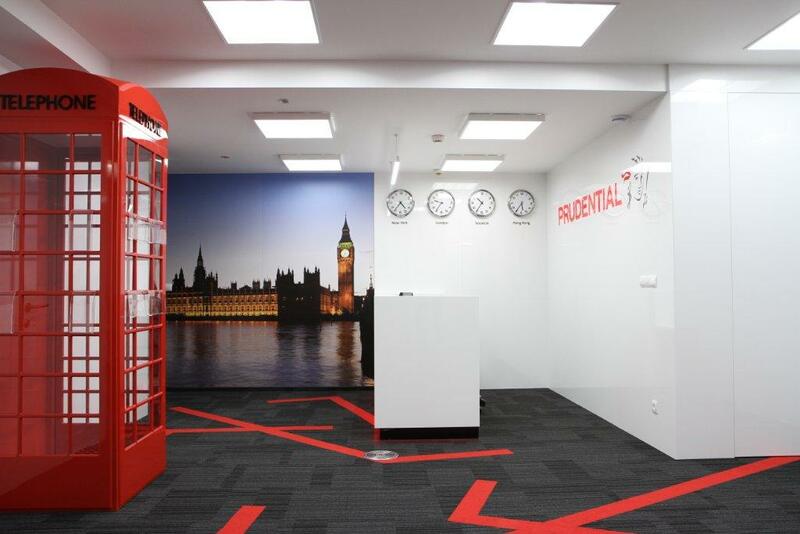 The Anker carpeting in office interiors is woven, antistatic, wear-resistant and slow burn as well as asthma and allergy friendly. There is a rubber floorcovering provided in staircases. There is a natural stone floor in the main hall and in the staircase up to level one. There is a rubber floorcovering provided in upper level staircases. In an event of fire the electrical installation 230V/400V has a constant supply of electricity guaranteed for minimum of 120 minutes. It is also equipped with Residual-Current Circuit Breaker and a fireman’s switch. Computer and telephone network wiring is provided by Molex Premise Networks system using the category 6 shielded components (CAT 6). Connection between the main distribution point and horizontal points was made with the use of multi-mode optical fibers. The fiber optic link was delivered by GTS Energis and it has 1Gb broadband. 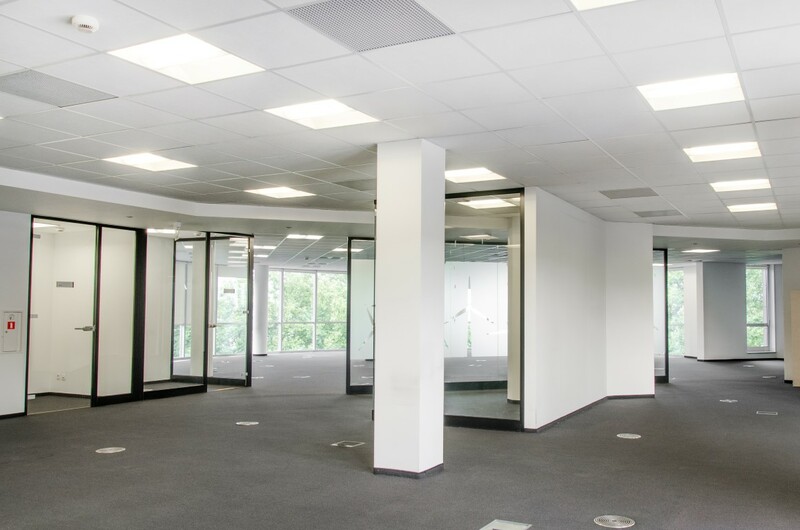 Maris Office Center is the 24-h secured property where two security posts. 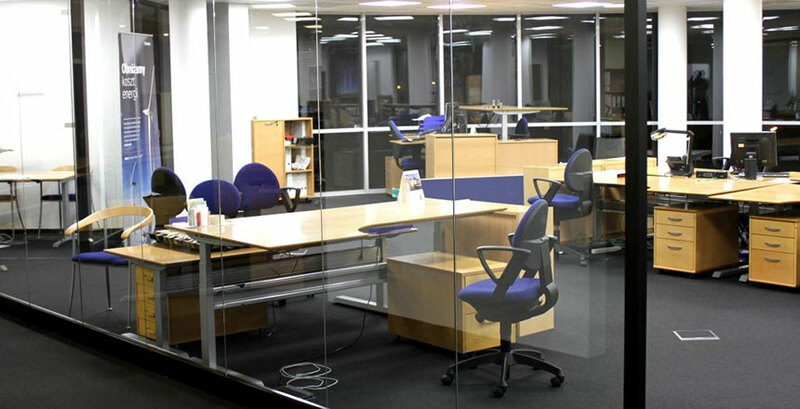 Per individual request installing an additional access control system to particular office units is also available. 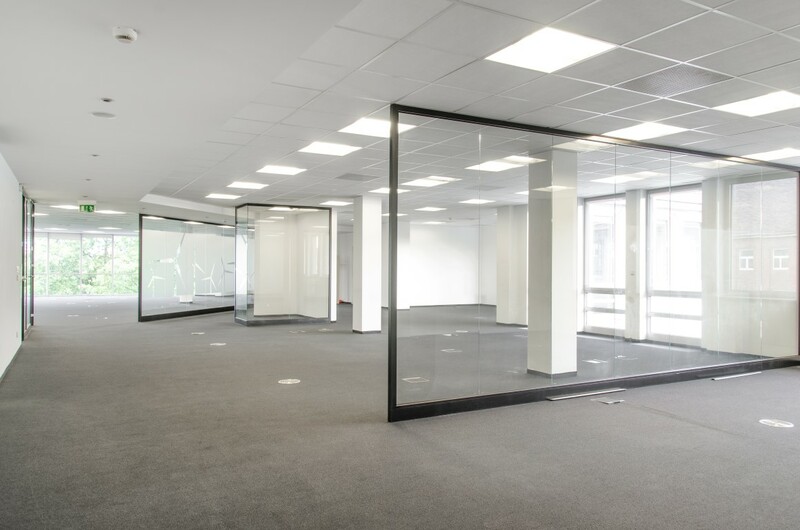 Office area in Maris Office Centre is equipped with internal hydrants – 3 standpipe risers on staircases and hand firefighting equipment. Dry pipe sprinkle systems are installed in the underground car park. Water from the city supply by-passes the fire pump and feed the sprinkler system. The backup is provided from the 5m3 water basin. 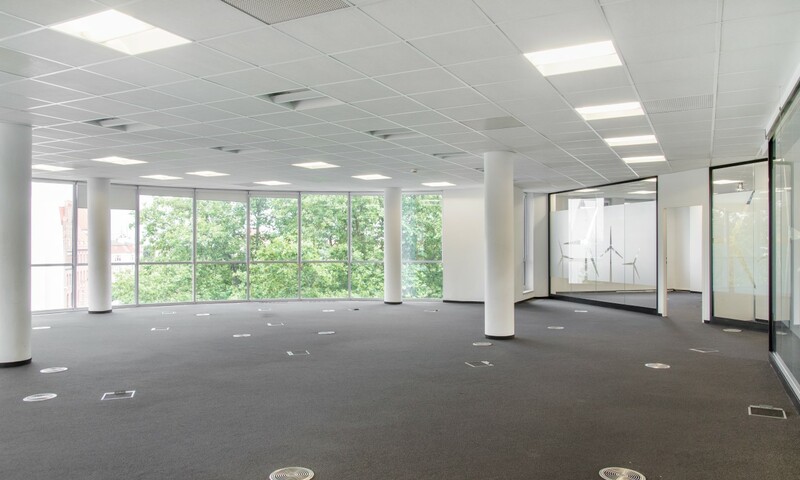 The SAP installation in the building is also used for monitoring the sprinkler system in the underground car park. In an event of fire the SAP installation opens doors, smoke vents, fire dampers and Euro-SHEVs and closes fire dampers in air ducts. Trykot Arne Carlsson spółka z o.o. 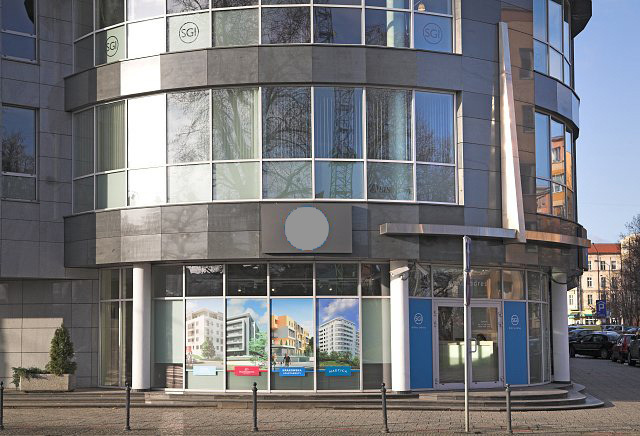 Arcona Capital Poland Sp. z o.o. Plac Rodła Square 400 m (5 min) lines 59, 68, 101, 107 and C, F i G.
From the Goleniów Airport: through Trasa Zamkowa (Maris Office Centre has a great exposure to Trasa Zamkowa).